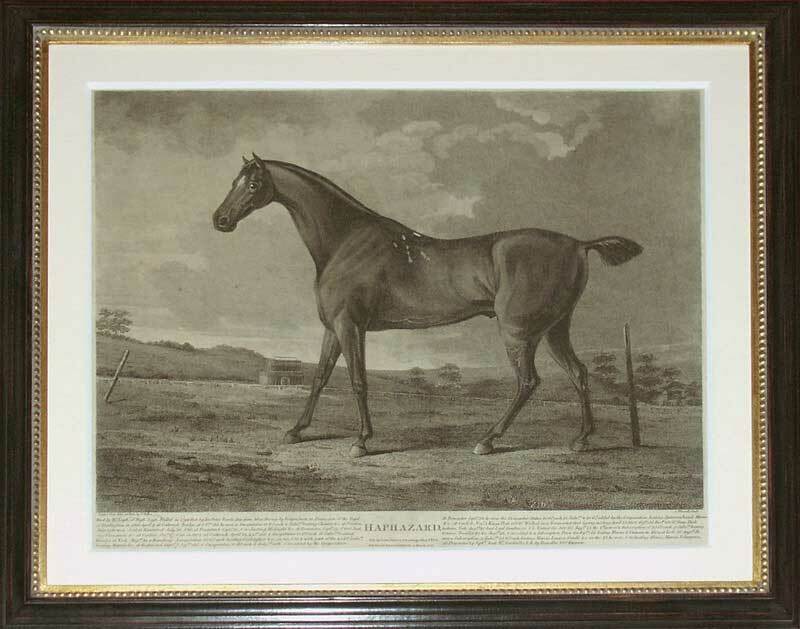 Haphazard was born in 1798 and won his first race at Catterick Bridge when three years old in 1803. He went on to win all manner of races throughout the northern circuit including Doncaster and York. John Whessell was one of the most accomplished engravers of sporting subjects of his generation so it is highly fitting that he worked alongside John Sartorius whose equestrian studies rank amongst the finest of the eighteenth century. Diamond was one of the celebrated race horses of the age winning repeatedly at Doncaster, Newcastle and Newmarket.